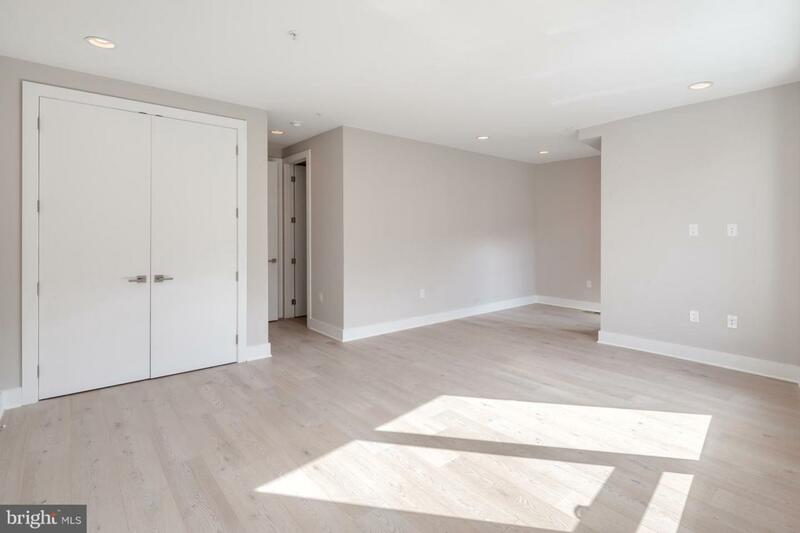 *New Construction Special- Sign 14 Month Lease, receive 1 month Free! * Price listed is NET EFFECTIVE! Experience the excitement of Reed Estates ~ 26 unique, luxury townhomes in one of Philadelphia~s most dynamic neighborhoods. Welcome to Pennsport, centered on a quiet network of streets that Philadelphians have called ~home~ for over 300 years. With its quiet parks and tree-lined streets, Pennsport offers a welcome respite from the hectic pace of city life. The townhomes at Reed Estates fit seamlessly in to the neighborhood with facades of brick and cast stone. Relax in the comfort of your spacious living and dining room, or enjoy dinner alfresco on your private deck. 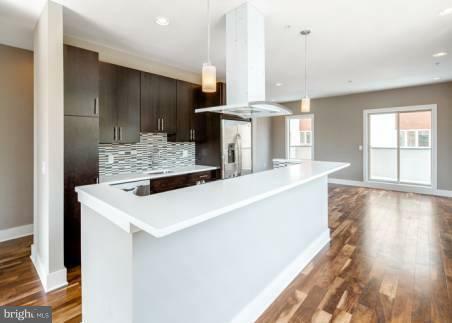 Our kitchens are complete with Wolf and Sub-Zero appliances and granite countertops. 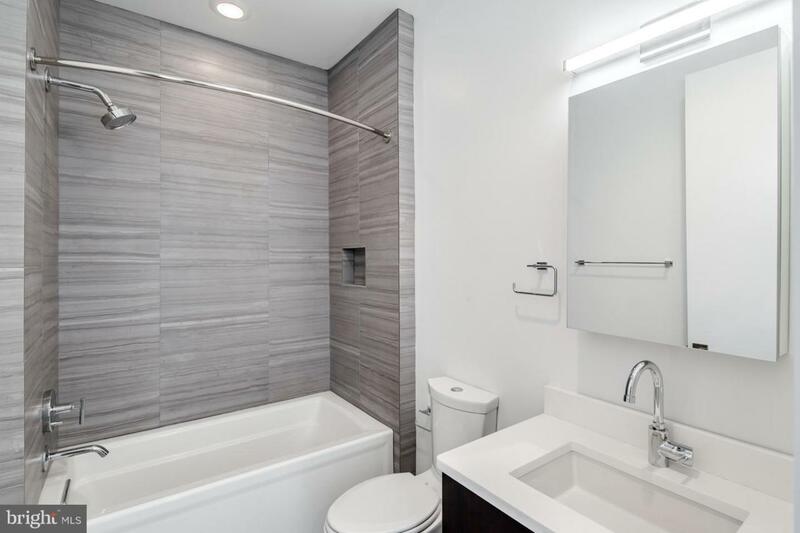 We invite you to unwind in the spa-like master bath, or take in the view from you private roof deck. 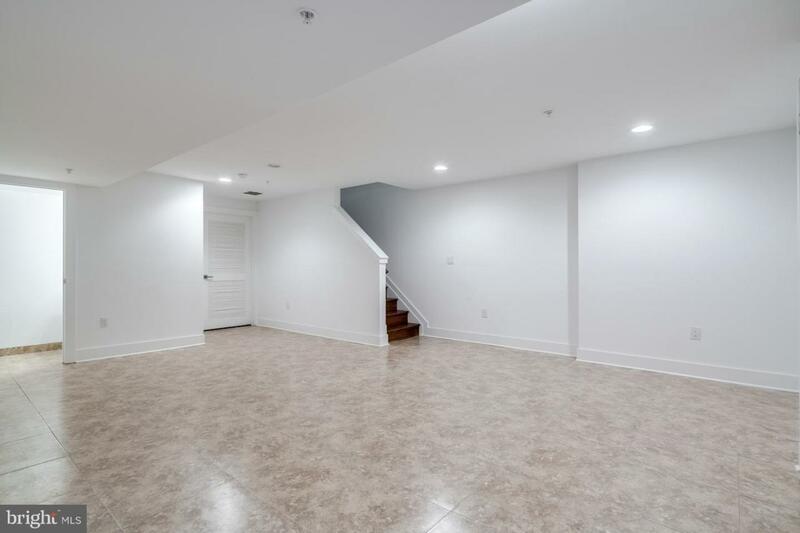 Our homes come standard with private two car garages, offering a unique living experience in the heart of Pennsport. Welcome to the neighborhood, and welcome to Reed Estates.